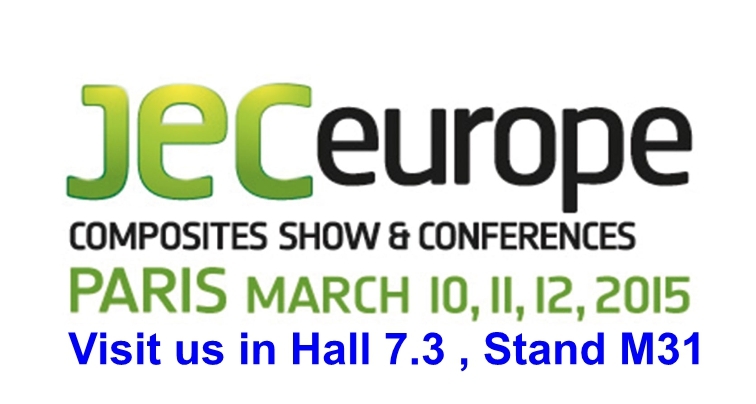 JEC is the largest composites industry organization in Europe and in the world with a network of 250,000 professionals from 100 different countries. It represents, promotes and expands composites markets by providing global and local networking as well as information services. GasShow Poland 2012 Exhibition and Conference at Warsaw International Exhibition Centre Expo XXI, Poland on 07th - 08th March 2012. We are very proud to be the winner of the INPRO 2012 Award during the GasShow 2012 in the Category: LPG/CNG Cylinders for our Product: Ultralight Green LPG Composite Cylinder. The AEGPL Congress is the event of the year for the European LPG industry, bringing together European and global LPG leaders to discuss the latest opportunities and issues facing the sector. Brussels 2012 will be a unique chance for the LPG industry to meet policy-makers in the heart of Europe to discuss how LPG can help the EU achieve its energy and environmental goals. Any company producing, processing or trading wires, cables and tubes on the world market must not miss the world’s leading trade fairs - wire, International Wire and Cable Trade Fair, and Tube, International Tube Trade Fair - which are held in Düsseldorf every two years.